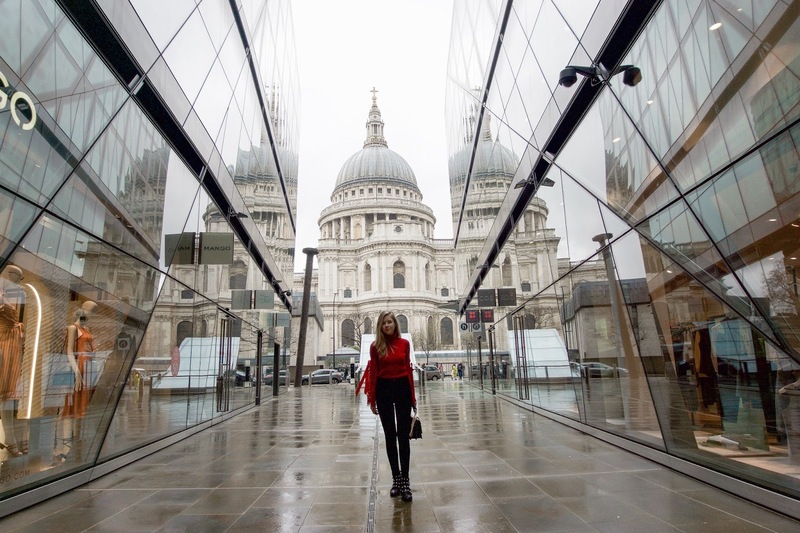 You guys need to let me know when my love for London becomes overbearing, as I can't seem to stop praising this charming city for its delightful locations. 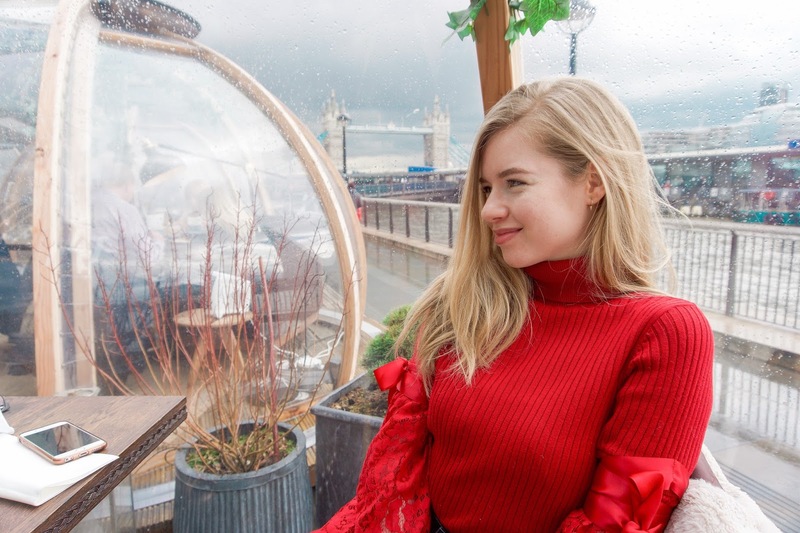 Today I want to share even more enchanting places like the Somerset House, the Coppa Club, St Paul's and Leadenhall Market. 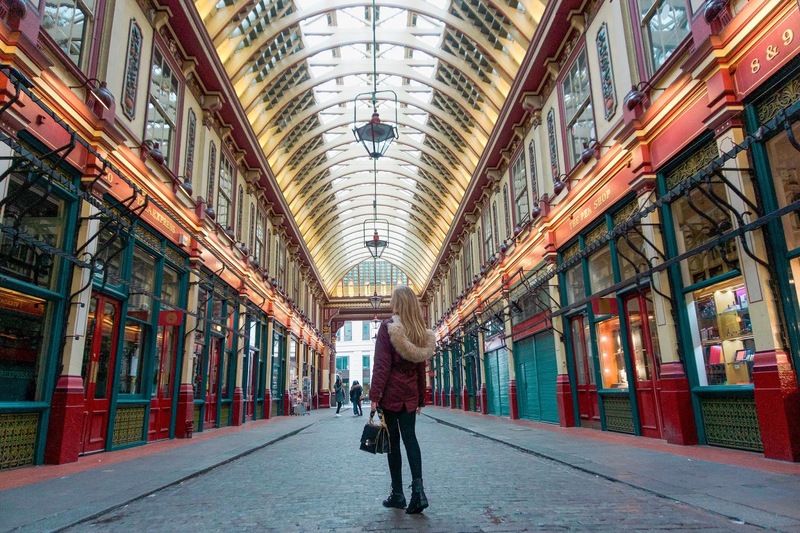 If you ever visit London, you need to put these on your list. 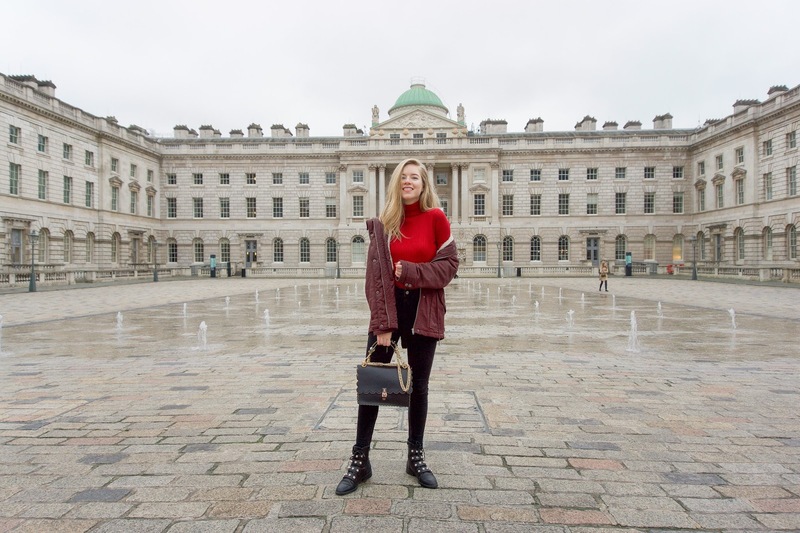 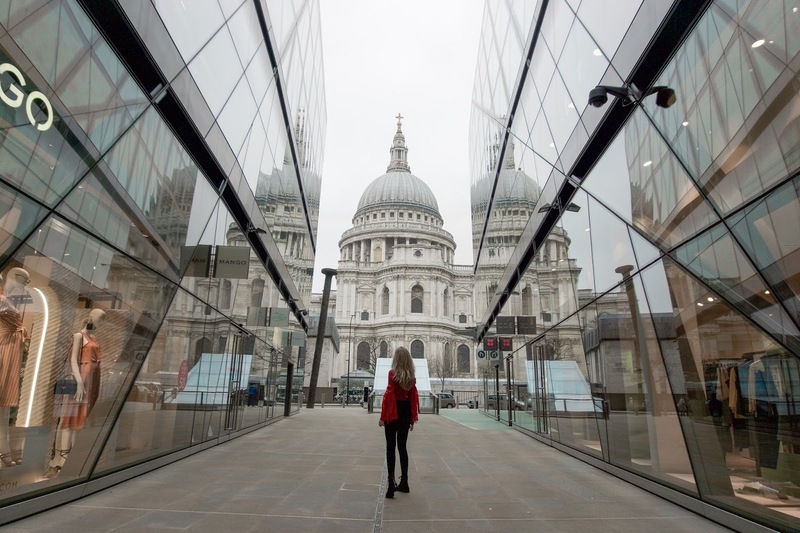 London has so much to offer and I've barely scratched the surface, but as I discover more and more so will you on the blog.